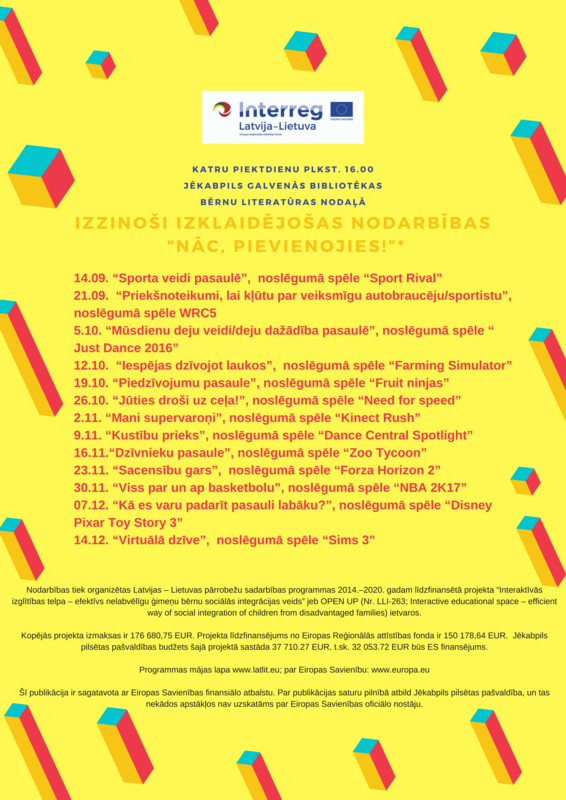 Within the project OPEN UP; LLI-263 every Friday at 16:00 the Children Department of Jēkabpils City Principal Library organises educative, interactive, entertaining and informative OPEN lessons for children. 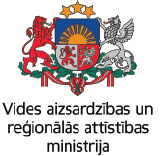 Venue – Jēkabpils City Principal Library, Rīgas Street 212, Jēkabpils, LATVIA. The language of the event – Latvian. Topic for the OPEN LESSON of the 16th of November – “Spirit of Competition”; at the end of the lesson – game “Forza Horizon 2”. Here is the poster for OPEN lessons in November and December.